Family shapes whom each of us becomes, passing down values and traditions l’dor v’dor, from generation to generation. 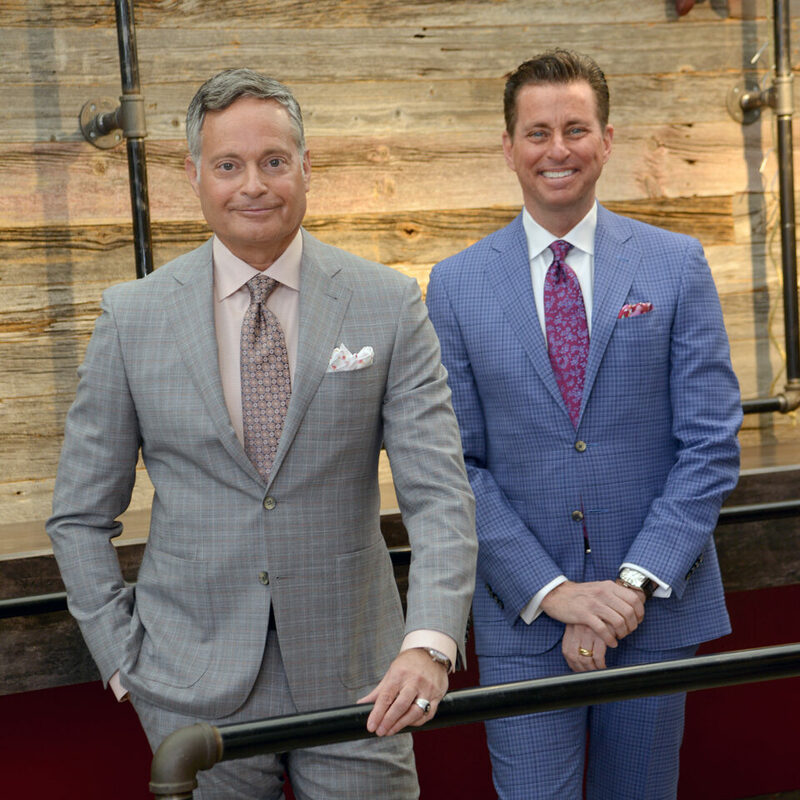 Cousins Dan Orman and Ari Freed come from a long line of family members who truly lead by example. Ari Freed was professionally trained by his father Gerald Freed, his uncle Alan Orman, and his grandfather Sam Freed. Ari takes great pride in the fact that Freeds of Windsor continues to thrive in its 90th year of business. From his family, Ari also inherited a strong connection to his Jewish identity and to the State of Israel. at Canada’s largest independent retail clothing store. Dan Orman has been in the retail business for more than three quarters of his life, making numerous contributions to the business and cultural framework of Windsor. He is a great friend of the Windsor and Detroit Jewish community and an ongoing supporter of Israel. Dan graduated from York University and came into the business 35 years ago. He created and developed many projects within Freeds, learning lessons from his grandfather Sam Freed, father Alan Orman, and uncle Gerald Freed. 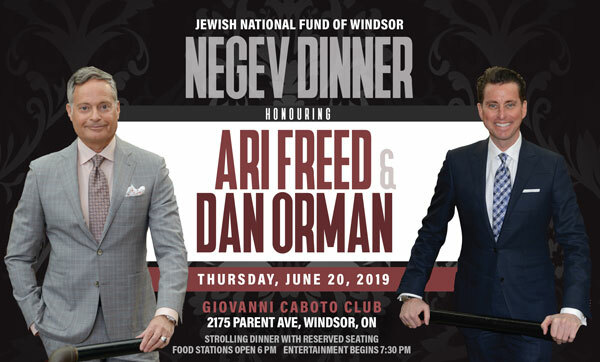 Both Alan Orman and Gerald Freed are previous Negev Dinner Honourees. Dan feels that his most important role has been husband of 32 years to his wife Susan and proud father to Dr. Alexander Orman and Blake Orman. 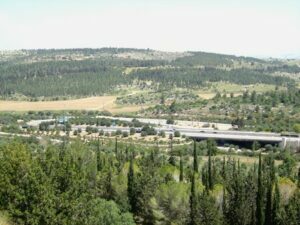 JNF began planting the Martyrs’ Forest, which extends on both sides of the Kesalon River in the Jerusalem Hills, in 1951. The forest is a silent, powerful and natural memorial to the millions of Jews who perished in the Holocaust. 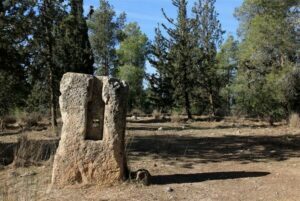 In the forest stand six million trees – one for every Jew who was killed – a living, breathing memorial to the people whose lives were brutally cut short. At its heart stands the famed “Scrolls of Fire” memorial created by the well-known sculptor Nathan Rapaport chronicling the events of the Holocaust in Europe and the revival of the State of Israel. In the forest stands a memorial to Anne Frank, who perhaps more than anyone else, represents the horrors of the Holocaust for many people. 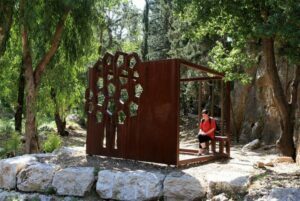 The Anne Frank Memorial was inaugurated in the Martyrs’ Forest on May 2, 2011, on Holocaust Martyrs’ and Heroes’ Remembrance Day. Every year on Holocaust Memorial Day a ceremony is held in the forest. This beautiful forest is carpeted with colourful wildflowers according to season and provides shady tranquility in summer. With your support, JNF Canada will help develop and renew the park, to continue to tell the heroic story of those who perished in the Holocaust. 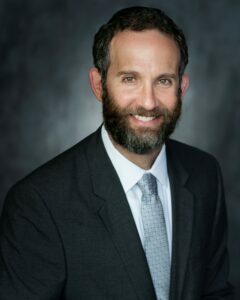 Cantor Michael Smolash serves Temple Israel in West Bloomfield. His two co-produced albums of Temple’s music were featured on the URJ’s Ruach CD and Biennial Convention, where Michael led Kabbalat Shabbat. A pioneer of Youtube outreach, he has boosted Temple’s online video presence to 1000000+ views. A student of Australia’s Rabbi Laibl Wolf, a worldwide teacher of kabbalah, Michael gives classes on the mystical aspects of Judaism. For 16 years, Cantor Neil Michaels has been serving Temple Israel in suburban Detroit. He is a graduate of The Juilliard School, has performed on leading stages throughout the world, and comes from an illustrious family of Cantors and musicians. 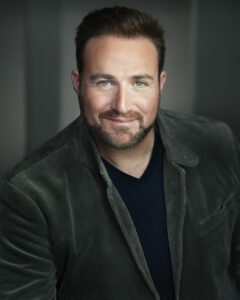 He is the current president of the Michigan Board of Cantors. Hazzan David Propis (D.M. JTSA) of Congregation Shaarey Zedek in Southfield, Michigan is a seventh generation cantor of Lithuanian heritage. He concertizes internationally with numerous orchestras and luminaries, creates, produces and performes on dozens of recordings world-wide and trains many cantors. 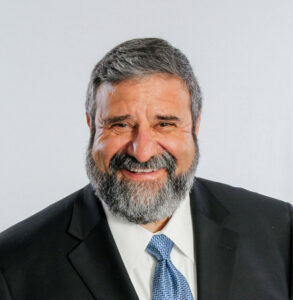 He’s an International Past President of the Cantors Assembly, and serves on the boards of the CA Foundation and Holocaust Memorial Center in Detroit. © Copyright 2019 Jewish National Fund of Canada.